Middlesbrough fans were desperate for a more positive approach under caretaker boss Steve Agnew but Wednesday’s 4-2 defeat at Hull suggests Boro haven’t found the right balance between attack and defence. 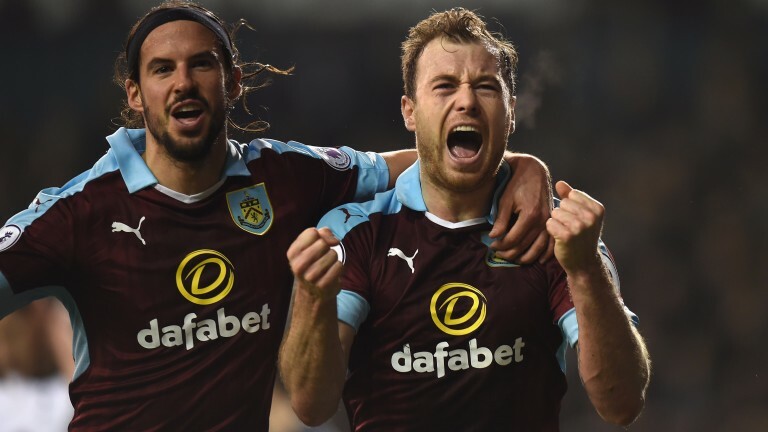 Visitors Burnley are set up to frustrate their opponents away from home. Only Hull have scored fewer away goals than the Clarets’ tally of nine but Sean Dyche’s men can ensure a tense afternoon at the Riverside. Gaston Ramirez (ankle) could return but Fabio (concussion) misses out and defenders Calum Chambers and George Friend are doubts. Steven Defour (thigh) faces a fitness test and Johann Berg Gudmunsson is back in training but not ready to feature.